Huawei MediaPad was launched with the Android 3.2 Honeycomb last year and it was mentioned that Huawei MediaPad will soon get the Android 4 Ice Cream Sandwich update. 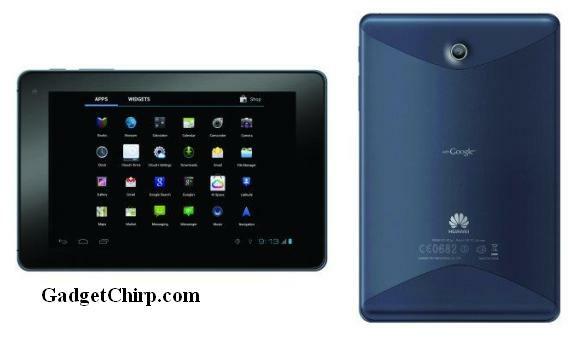 And now it is officially announced that the next shipping of the Huawei MediaPad will be with Android ICS. The existing users will get the official Android ICS update for Huawi MediaPad soon. Many new colors of the Huawei MediaPad are also launched. The new colors for the Huawei MediaPad are Shadow Black, Passion Pink and Classic Brown.